September 2015 | KMG Consultants Inc. 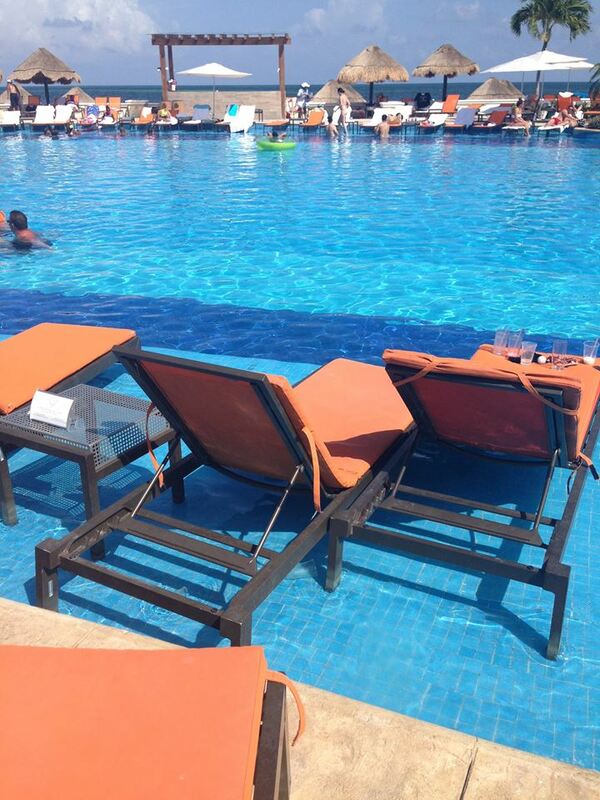 The view form the pool during the KMG Consultants Cancun trip! KMG Consultants is ready for fall! As the summer came to a close, there were many different events and activities that we were proud to attend. The Cancun R&R trip was a blast! From the sandy beaches to relaxing at the pool, it was a worthwhile time to come together and rest up to finish the year strong. Check out our photos from the event on Facebook! There also were some promotions at KMG Consultants! Jazzmyn has been promoted to leadership in just two short weeks. Happy Birthday to KMG Consultants Assistant Manager Aaron Birsen, which will be on September 17th. We are also looking forward to Bill & Aaron’s trip to Los Angeles in October, as well as the next round of Business Building Blocks. View the KMG Consultants September 2015 Newsletter by clicking here!